Do we have to wait for a group buy, or can we buy individually? It is nice to have all the information here but a mite frustrating not to know how to go about ordering. Not at all... (Sorry, I just saw your post). Send and email to KWZI.Inks (at) Gmail (dot) com ... me and/or Konrad can help you there. Be the Pen Posse you want to see in the world. 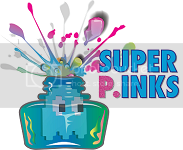 As for buying inks, come to Pen Show Poland in Katowice, April 11 & 12! I'm presuming Konrad will be there. I hope so. 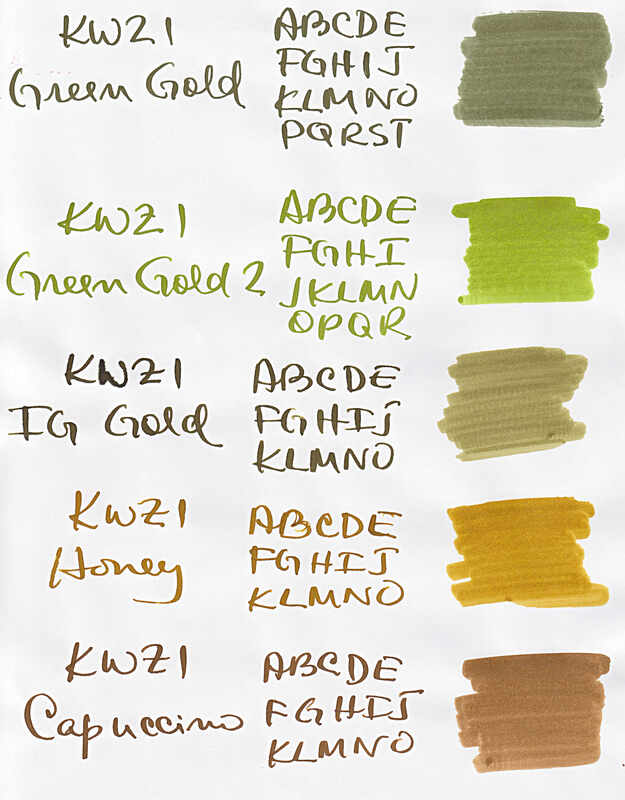 I want to see some of these greens - and the green-gold. Wow! 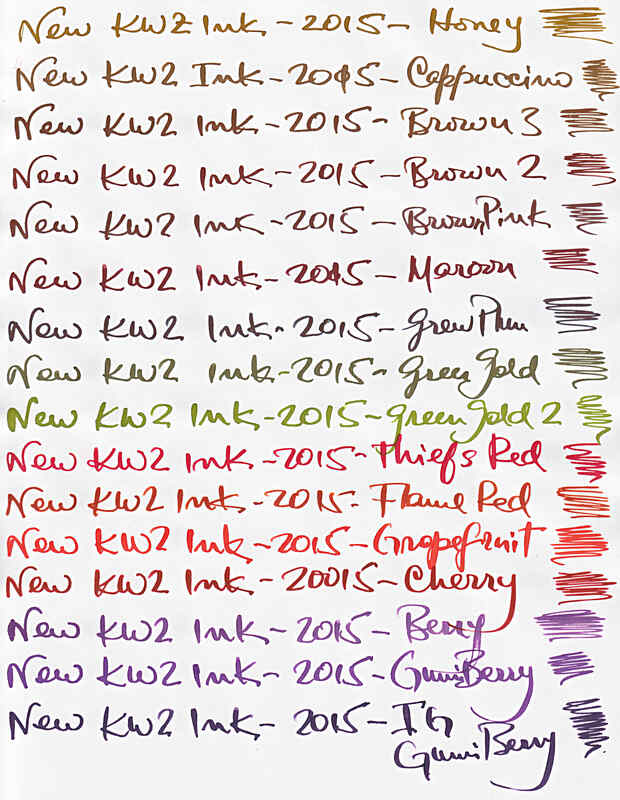 Konrad is very busy making glorious inks... ... and I am sure some of them will be for the Poland Pen Show !!! Keep an eye on this thread.. updates will come in the next few days. A link to the new GroupBuy3 page will be posted too. Of course, given that they're talking about wind chills in the negative double digits around here for the next couple of days, I'm not sure I want to be ordering ink from ANYPLACE at the moment. Oh heavens, now I have to have more pens to put the inks in! Darn it! Group Buy 3 is closed. 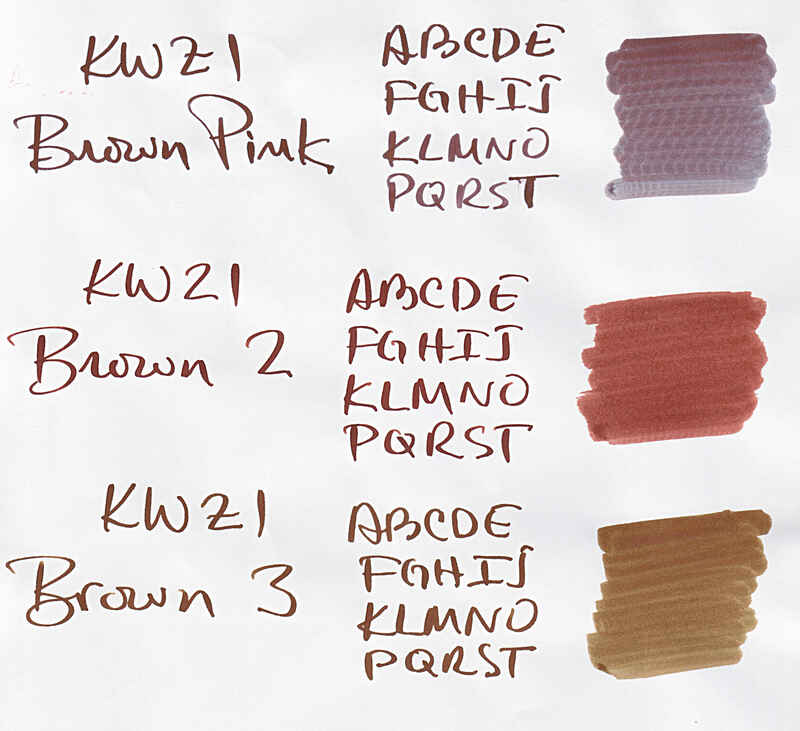 right now I am working in putting some swatches of Konrad's new colors... The list (original post) will be updated accordingly. Keep an eye on this thread. Edited by Cyber6, 02 May 2015 - 13:50. I am hurling money at my screen. There's a Green Gold 2? Aahhhhhhgghh. Thanks for the scans. They feed my avaricious heart. Best collection yet! Can't wait to get up there and get my fingers stained! Those new colors are completely off the hooks. Wow!! 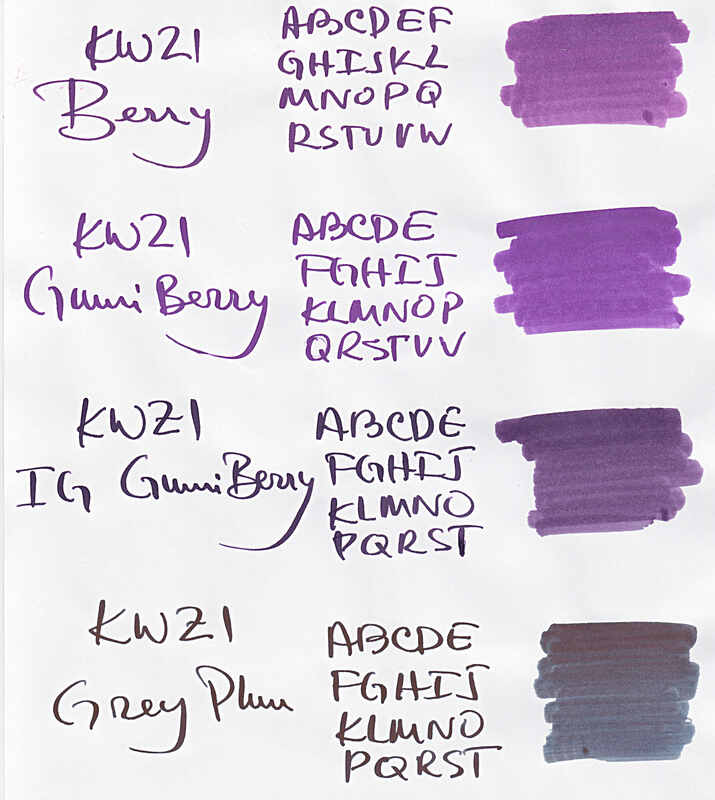 dat Honey/Cappuccino... dat Maroon... dem reds... dem berries... even Grey Plum is so cool even though I can't think of words to describe it that don't sound boring! I want so many of those colors, and most surprising of all for me is that I want more than just the purple/pink ones! 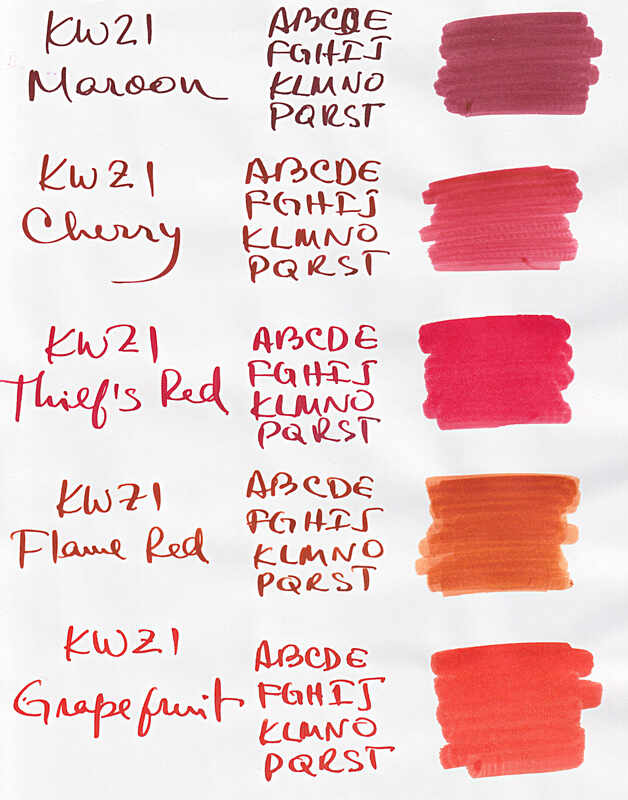 Speaking of which, I think the KWZI lineup is really lacking a super-bright, super-girly pink, don't you think? I hope to see Konrad tackle that someday. I dare say he could give the late Levenger Pinkly a run for its money! I think the KWZI lineup is really lacking a super-bright, super-girly pink, don't you think? Yes, you are totally correct. BTW, #17R (reformulated) is SUPER bright purple. I love it. 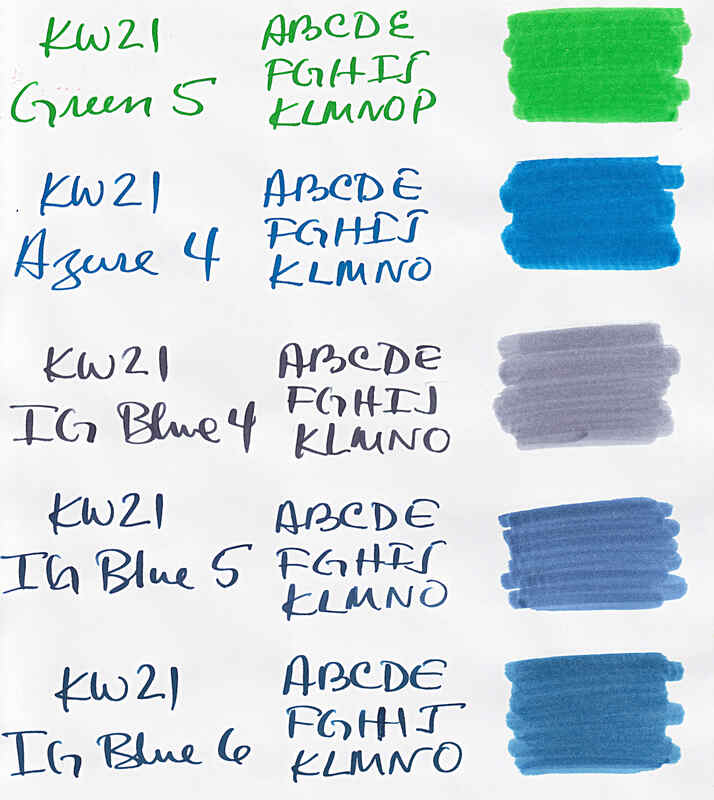 Is it wrong that I'm coming to hate Konrad for continually making new inks I have to have, at such a rate in fact that I don't even have time to use all of his previous elixirs before acquiring even more? Gah, he will bankrupt me at this rate! Even with his devilishly affordable prices. The fiend.